The My Computer — or simply Computer, as it is referred to as in later versions of Windows — window is the one that includes shortcuts to all your drives. Ever wanted to know how to add your own shortcut to My Computer? This guide shows you how; read on to learn more. 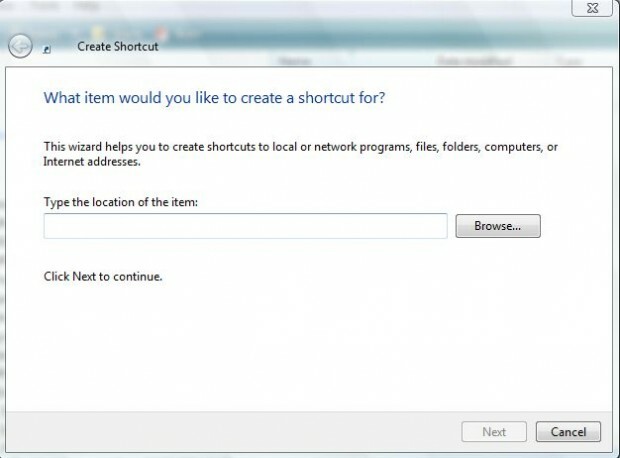 Please take note we’ve this method of adding any shortcut to My Computer is for Windows Vista, 7, and 8. It may or may not work on Windows XP. 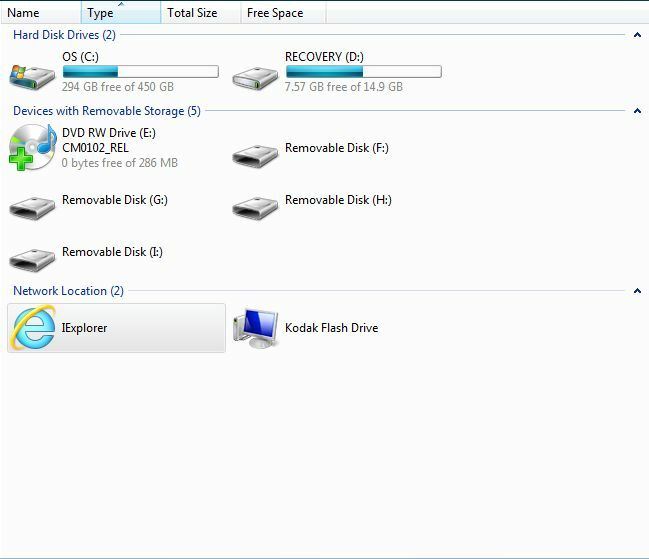 When you click OK, the Windows Explorer page below should open. That includes all the Computer dialog shortcuts. 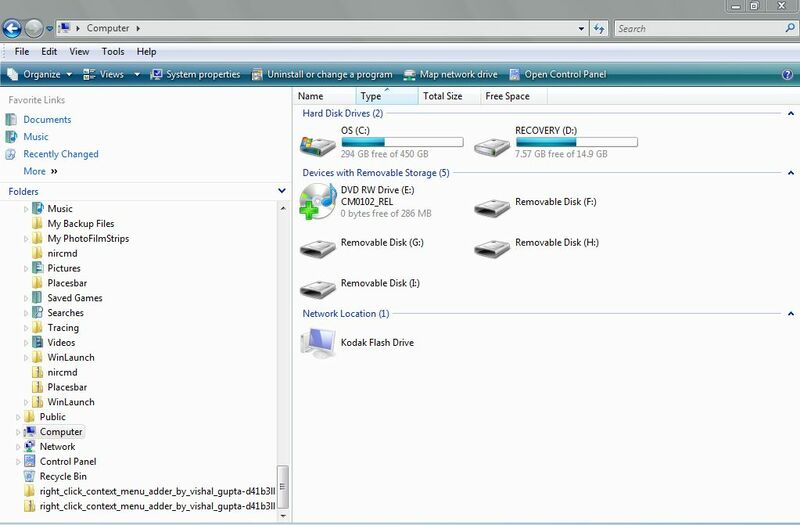 From that page select File > New (in Windows 8 Explorer click New Item). Then select Shortcut to open the window below. In that window type the location of the shortcut’s software. Alternatively, click Browse to find the software. Then click on Next. You should also input a title for the shortcut. Give it a suitable title, and then click Finish. Now return to the Windows Explorer Computer page below. Voila, a new IE shortcut is on the My Computer page! The shortcut you added should be under Network Location. 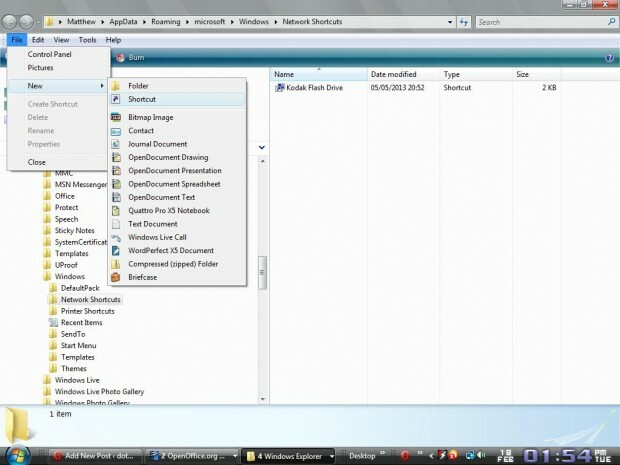 Using this same method, you can add any and all shortcuts My Computer page much the same. Enjoy!